Buddy Boy Vargas - 6pm at Maxine's on Main, located at Main Street in Bastrop. Jimmy Watts - 7pm at Gracie's, located at 706 Pine Street in Bastrop. Caleb Clark - 8pm at Ronnie's One Oak Bar, located at 816 FM 1441 in Bastrop. Wynn Taylor - 8pm at Viejo's Tacos y Tequila, located at 912 Main Street in Bastrop. The Patrons - 9pm-12am at Liberty Tree Tavern, located at 117 N. Main Street in Elgin. Wyatt Ellis Band - 9pm at Back 9 Bar, located at 834 Hwy 71 W in Bastrop. 3 Legged Willie - 5pm at Lone Star Farm, located at 270 Lone Star Road in Bastrop. Briana Adams and Barney Sledge & the Sledgehammers - 6pm at 302 NW 6th Street in Smithville. Cascade Rye - 6:30pm at La Hacienda, located at 1800 Walnut Street in Bastrop. The Rigbys - 6:30pm at the Spring Invitational for Clay Artists at the Bastrop Opera House, located at 711 Spring Street in Bastrop. The Blues Posse - 7-10pm at Eva Mae's Kitchen, located at 313 N. Main Street in Elgin. D.C. Bloom - 7:30-9:30pm at the Owl Wine Bar & Home Goods Store, located at 106 N. Main Street in Elgin. 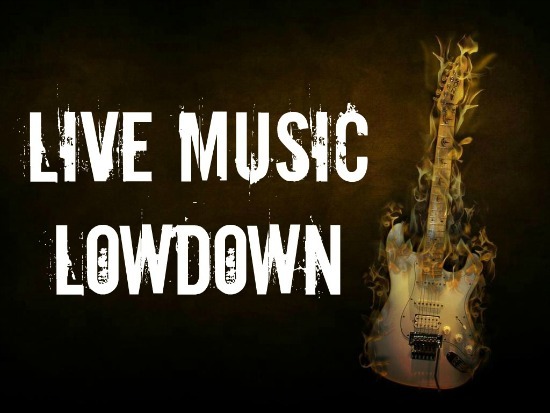 Jamie Krueger Group - 8-11pm at Back 9 Bar, located at 834 Hwy 71 W in Bastrop. 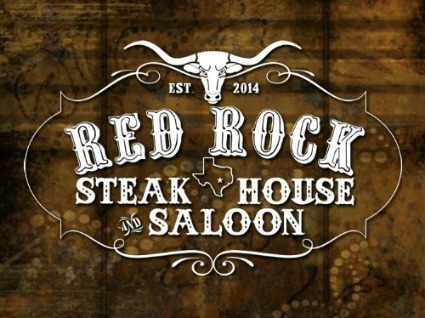 Shop Dawgz - 8pm-12am at Red Rock Steakhouse, located at 101 S. Lentz Street in Red Rock. Nathan Colt Young - 9pm at Watterson Hall, located at 1179 Watterson Road in Red Rock.